Abu Bakr al Rabeeah is a high school student. After three years of living in Canada, he enjoys his life here but also dreams of a future where he can return to help rebuilt Iraq and Syria. Winnie Yeung has been an English Language Arts teacher for ten years. 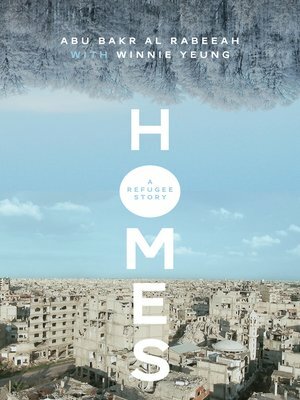 Homes is her first book. She lives in Edmonton with her black pug, Zoe.